I set up ChangeStar in 2006. It is a social change agency helping good causes connect with people to do good things – including giving money, campaigning, volunteering and changing their behaviour. I wanted to develop an agency that enabled me to work with the causes I really cared about, and make a real difference to the world. We have achieved this – and continue to do so – for a wide range of clients, including internationally-recognised charities like Greenpeace, WWF and Sightsavers through to national organisations like Rethink Mental Illness and the British Humanist Association, and even local organisations like Sussex Wildlife Trust. 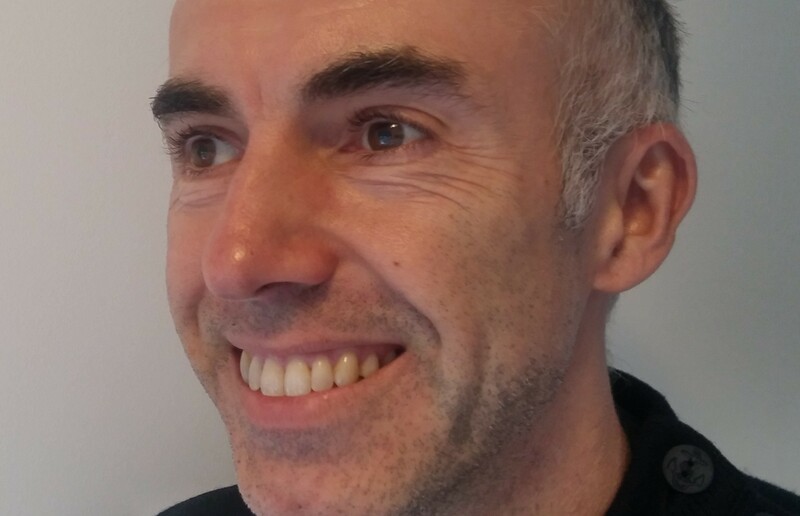 Aside from being the founder and director, I also use my 20 years’ experience to direct our strategic and creative work, working with our team including Account Directors, digital experts, copywriters and designers. ChangeStar is currently looking to expand its work into international markets, and the possibilities look exciting! 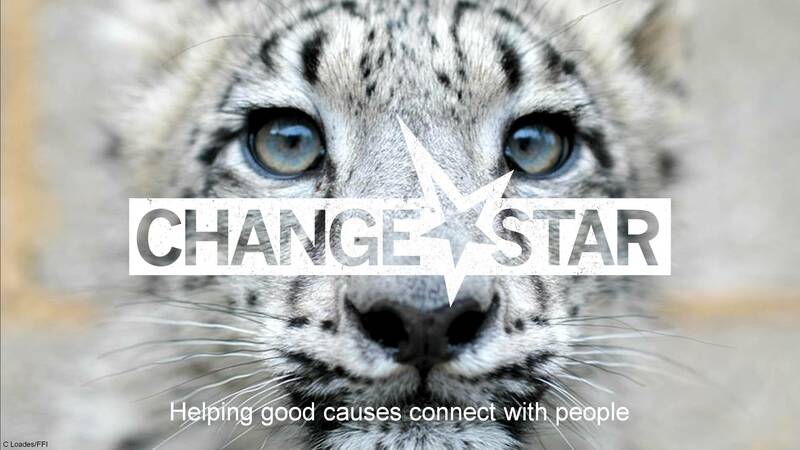 For more details, visit www.changestar.co.uk.